Much has been said and written about how the once-loved by one and all smartphone brand Nokia was late in embracing Android. As the old adage goes, better late than never and Nokia made its comeback to the smartphone segment with the launch of Nokia 6. It is the first Android-powered device to come with Nokia branding. Nokia smartphones are being manufactured by Finnish company HMD Global. 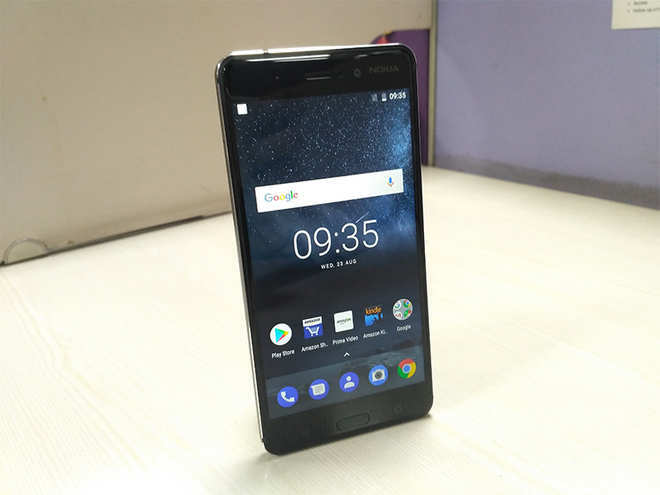 Nokia 6 is a well-constructed smartphone and it falls in the budget smartphone category as it is priced at Rs 14,999. 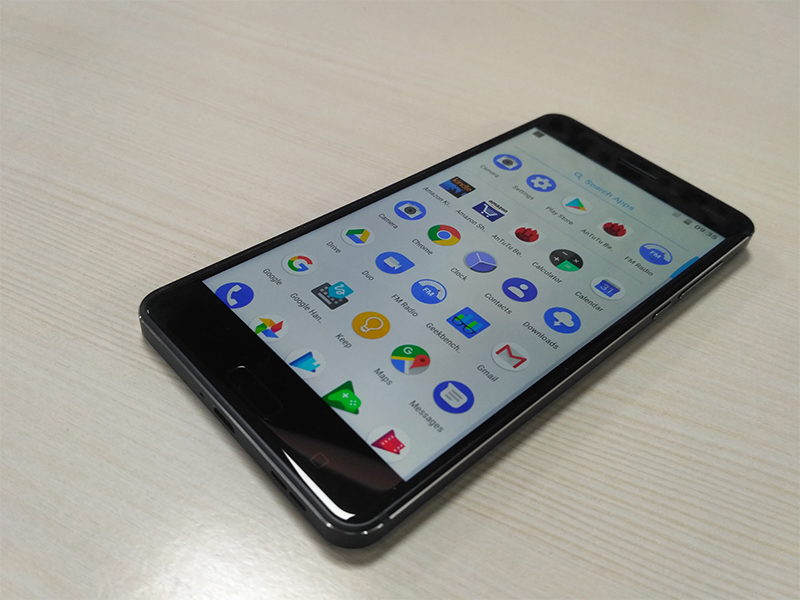 The device offers decent specifications and will also receive an update for Android 8.0 Oreo, but will this help Nokia in regaining its market share? We try and find out. 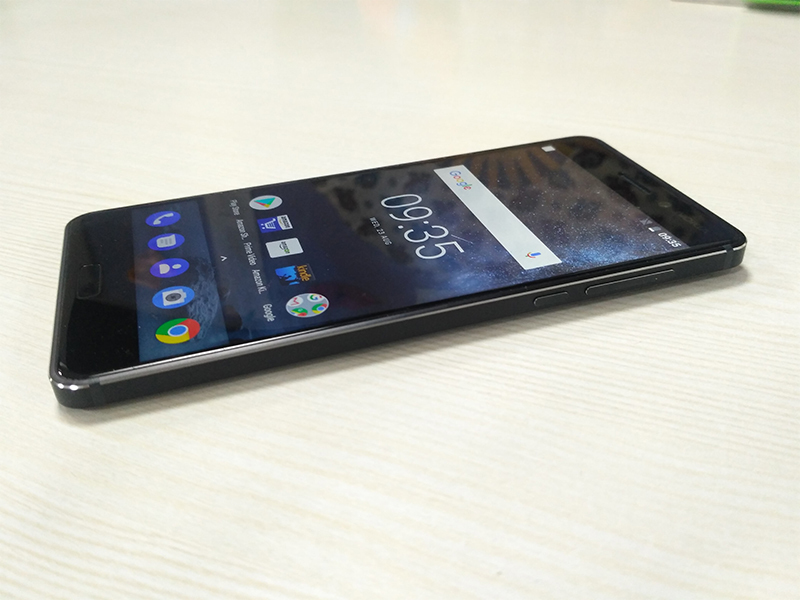 We reviewed the Nokia 6 to see where its stands in the overcrowded Indian smartphone market. Nokia 6 became the talk of the town and aroused considerable amount of interest since its global launch in January this year. The smartphone has garnered lot of appreciation for its design and we second that opinion. Nokia 6 is a sleek yet solid smartphone which flaunts a metal unibody. 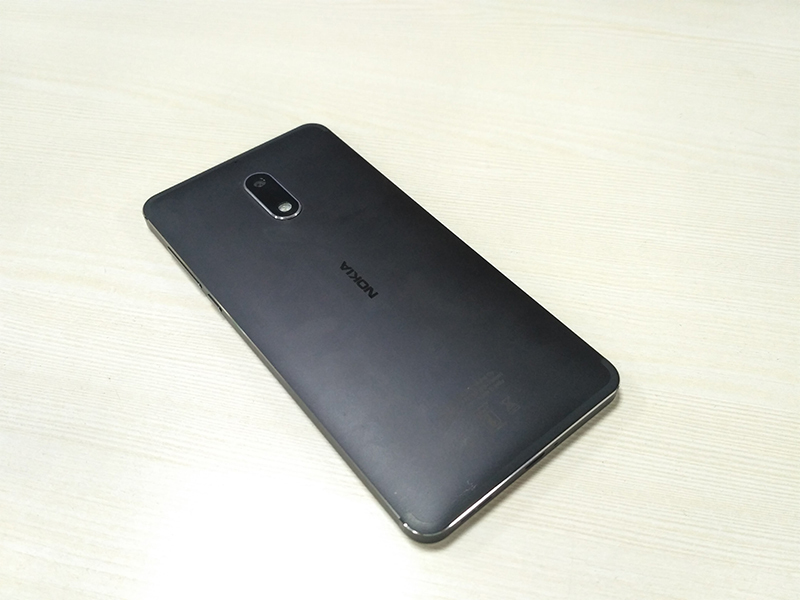 The device comes with round edges with antenna lines running across the top and bottom end of the phone. The smartphone has a slightly curved rear panel with matte finish which offers a firm grip to the user. The company has also added metal highlights to the device which further enhance the look and feel of the smartphone. The right side of the device houses the volume rockers and power button, while the left houses a SIM card slot. The top band has the 3.5mm audio jack and the bottom has the micro USB charging port and speakers. The rear of the device features a 16MP camera with LED flash placed in vertical position along with the Nokia logo in the centre. The front panel comes with a 5.5-inch full HD 2.5D curved glass display. The right corner of the display has an 8MP front facing camera placed next to the Nokia branding. The bottom has soft keys along with the pill shaped home button which also doubles up as a fingerprint sensor. Considering its price segment, Nokia 6 scores pretty well in the design segment. Coming to the display, Nokia 6 features a 5.5-inch full HD display with 1080x1920 pixel resolution. The display comes with conventional 16:9 aspect ratio and is coated with Corning Gorilla Glass 3 which makes it scratch resistant. The bezels around the display are pretty thick and we feel too much space is wasted there. Other than this, the display quality is really good. It offers sharp, vibrant, crisp display quality and the colour reproduction is also very lively. The viewing angles were also fine and outdoor visibility wasn't an issue either. Nokia 6 is powered by Qualcomm Snapdragon 430 processor paired with 3GB of RAM and 32GB internal storage. Users can further expand storage up to 256GB by adding a microSD card. The smartphone is pretty good when it comes to doing daily tasks such as checking emails, browsing the internet and scanning through social media. However, if you are looking for something extra this device is not for you. We tried playing some heavy games like Modern Combat 5, Total War Battles: Kingdom and noticed lag in the performance. The device works well with light games but if you're a gamer, then the device will not make the cut. Other than gaming, multi-tasking was also not smooth and we witnessed lags while launching the camera and image processing. We also ran a few benchmark tests on the device. 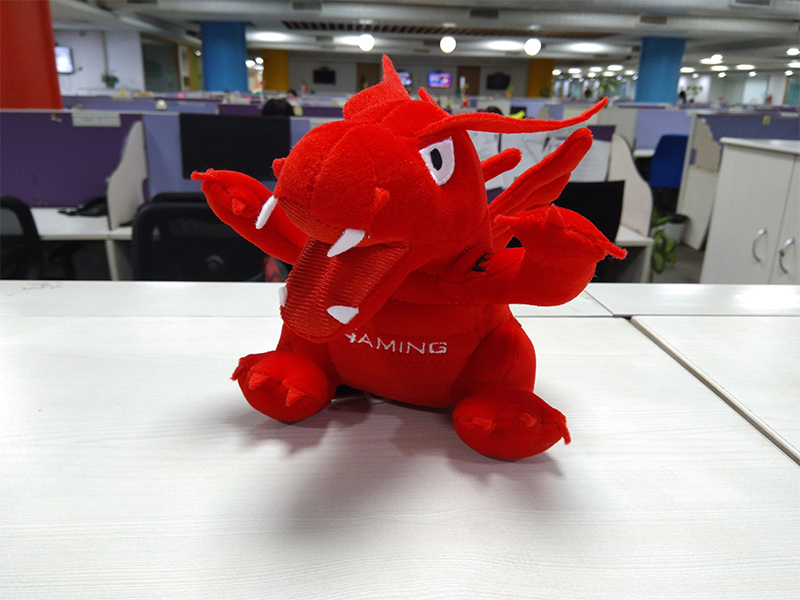 While it scored 687 and 2,869 in single core, and multi core of Geekbench 4, it got a score of 47,121 on Antutu. The speakers of Nokia 6 are located at the bottom. This means that the audio output could be blocked if the device is being used in landscape mode. Audio output was pretty decent on both loudspeaker and headphones. The company has also incorporated Dolby Surround Sound mode which enhances the audio experience. Along with audio quality, call quality was also fine and the signal reception was also good. Nokia 6 is backed by a 3,000 mAh battery, which is satisfactory for smartphones in this price segment. The battery easily lasts a day of moderate usage on a single charge. However, if you love streaming Netflix or Amazon Prime then you might need a charger twice a day. Nokia 6 runs Android 7.1.1 Nougat out-of-the -box. Just like Motorola smartphones, the Nokia 6 also offers stock Android experience. If you want a clean user interface without any bloatware then can consider Nokia 6. The company has already announced that the smartphone will get Android O update along with all the security patches. The software experience is pretty smooth and it has all the features of Nougat 7.1 such as split screen view among others. For photography, Nokia 6 comes with a 16MP rear camera with f/2.0 aperture and LED flash. There is also an 8MP front snapper with f/2.0 for clicking selfies. Users can open the camera from the main screen and can also launch it by double tapping on the power button. The camera app is pretty clean and all modes are available on the main screen. The app also has a hidden menu which offers more controls to the users. 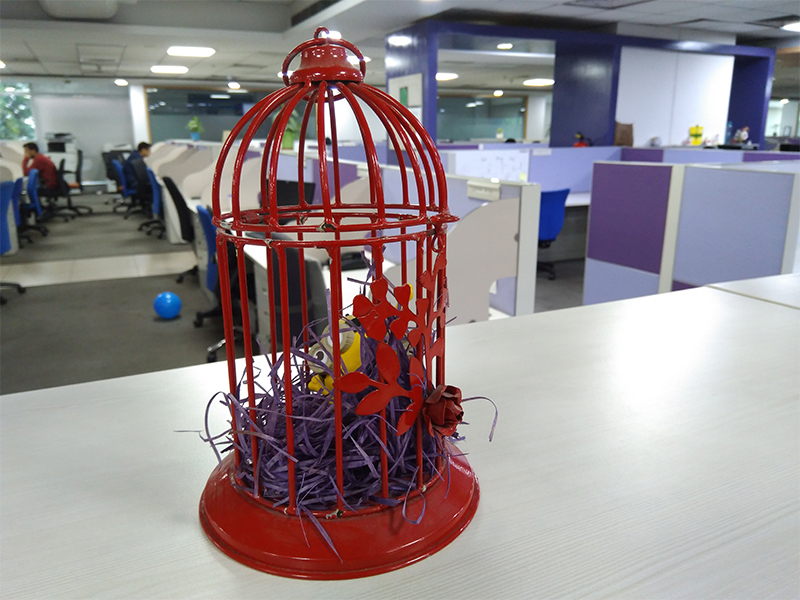 Images captured using Nokia 6 came out quite well. While taking photos you will notice a yellow tint but that it absent in the images. Outdoor photography was good, with ample detailing and vibrant colour reproduction. However, images captured indoor turned out to be grainy and didn't impress us. The selfie camera was also fine and same as any other smartphone in this price segment.